Remnick: In Obama's Only Loss, A Political Lesson The Bridge, David Remnick's new book, is the story of President Obama's journey to the Oval Office. Remnick, the editor of The New Yorker, tells Morning Edition how Obama's first run for national office — which he lost — helped shape his political career. From his roots as a community organizer on Chicago's South Side to the Oval Office, President Obama's political career is now as familiar as it has been charmed. But according to New Yorker editor David Remnick, the key moment in Obama's political education might have been a setback. 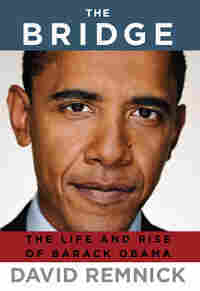 Remnick has written a new book, The Bridge: The Life and Rise of Barack Obama, about Obama's journey to the White House and how that story intersects with the history of race in America. 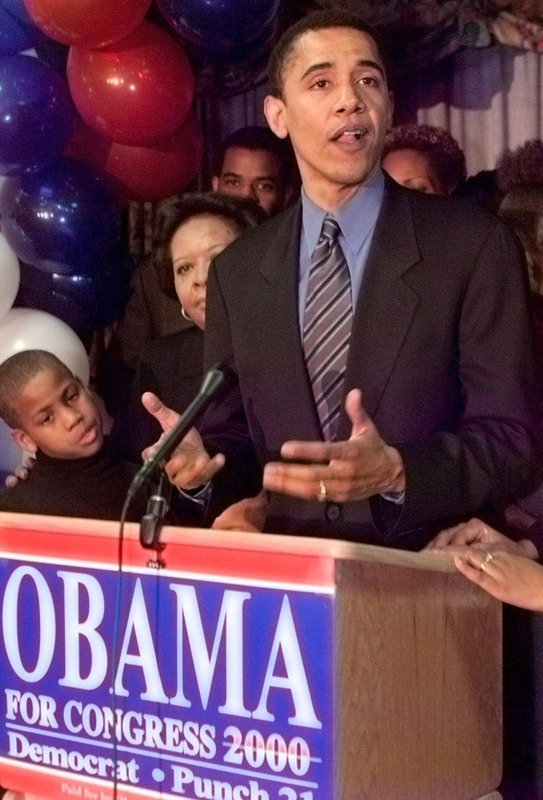 When Obama first ran for national office, in a 2000 primary against incumbent Illinois Rep. Bobby Rush, he wasn't so well-known, and the mostly African-American voters of Illinois' 1st Congressional district greeted him with skepticism. "They saw Obama as a newcomer," Remnick tells NPR's Renee Montagne. "They saw Obama as a kind of do-gooder from Harvard — and, quite frankly, somebody who was biracial, someone who was not them. He was not one of them." The voters weren't alone in responding badly to Obama the candidate, Remnick says. "Everybody around Barack Obama thought this was a mistake. His wife, Michelle, his advisers, his friends — [they] all thought that running for Congress in 2000, against Bobby Rush — a former Black Panther, a big favorite on the South Side; not the greatest congressman in the world, but a big favorite nevertheless — was a gigantic mistake," Remnick says. "They were right. By a margin of two-to-one, he had his head handed to him." Obama couldn't make any headway with the voters against Rush, "the original authentic," as Remnick puts it. Obama's problem? He was an outsider, and he never located a viable political reason to be in the race. "In most congressional districts, in order to challenge the incumbent, you have to have a reason to essentially fire the incumbent — whether it's scandal or neglect — or some reason that he should be thrown out of office," Remnick says. "Obama had a small circle of followers from Hyde Park, some supporters from his state Senate district, but he was never able to convince the district that they should fire Bobby." To this day, Rush takes pleasure in the win. Remnick interviewed him while doing research for The Bridge. 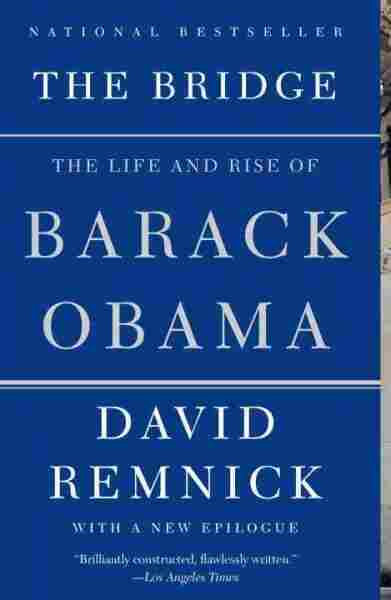 "I've gotta say, I've never met anybody who felt better about the election of Barack Obama for president, because on the one hand, the first African-American president is a source of enormous pride, despite Rush's complicated background with Obama," Remnick says. "On the other hand, Bobby Rush knew that he was the only person in the universe who had really defeated and really kicked the behind of Barack Obama." It was a difficult loss for Obama to take, because in addition to the drubbing, the election played out as a test of his racial credibility. Some of the 1st District's older African-American voters called Obama a carpetbagger. Even Rush, remembering the campaign, couldn't resist getting in a jab at Obama. "At one point in our interview," Remnick says, "Rush slowly ambled out of his chair and kind of did a very sinuous walk across his office and said, 'You know Barack Obama, you see him walk now like this, he didn't walk like that back then.' Which I thought was a pretty suspect way to challenge — yet again, years later — Obama's racial bona fides, his authenticity. Barack Obama delivers a concession speech to his supporters in 2000 after losing the Democratic nomination for Illinois' 1st Congressional district to Bobby Rush. "It was an ugly race; Obama was deeply hurt by it. A community that he thought that he was part of, that he had aspired to, had rejected him and rejected him soundly. And it was quite possible that his political career was over." Perhaps the decision to run had been a miscalculation. But Remnick says Obama, a state senator at the time, ran because he was out of options. "He discovered that being a state senator was dull, that his ability to make any impact was extraordinarily limited," Remnick says. "To be a state senator in Illinois is not exactly what he dreamed of at Harvard law school." But at the time, he had little choice. "What could he run for? To be able to run for Senate right out of the state Senate was not going to be available to him. He had to take a leap of faith and he had to risk failure. And he failed," Remnick says. "And in any great career, failure is an instructive moment. That was his. That was his crucible. And he failed spectacularly." 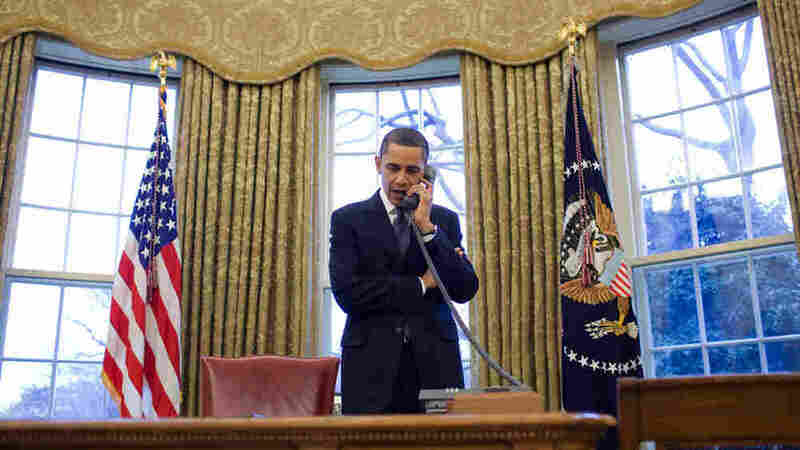 But it may also have been the moment that pointed Obama in the direction of his political assets. After the loss, Remnick says, Obama "started to travel around Illinois, he started to learn the state. ... He starts discovering himself as a politician, that he has appeal much broader than somebody like Bobby Rush could ever have," Remnick says. "And he learns a great deal in those travels, and then he decides to run for Senate in a very, very crowded field in 2004." Since that point, Obama hasn't lost a race he's entered. After one-sided wins in the Senate primary and general elections in 2004, he didn't even get a taste of competition, Remnick says, until the 2008 Iowa caucuses. Like the occasions where he would be on the winning side, the loss to Rush in 2000 was one-sided, and Obama quickly learned that he didn't like losing. 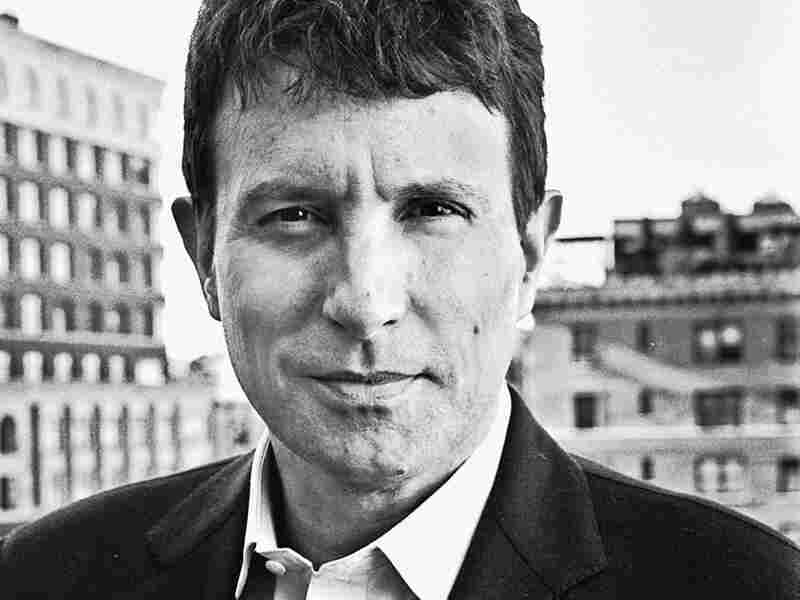 He even flirted — briefly — with getting out of politics, Remnick says. "He had a job interview for a foundation. This foundation would have set him up rather nicely. He would have gotten a huge salary, and he would have had all kinds of money to give away to good works. And he went into the interview and his hands were shaking and he came out of it, and basically the guy who was interviewing him said, 'Of course you can have this job, but you don't want this job.' "
It was a reality the future president couldn't deny. "He had the addiction," Remnick says. "He had the desire to be a politician. Even though he had been very suspicious of big-time politics when he had been an organizer, he left organizing convinced, in fact, that the had to go into politics because that's where the real stuff happens."